Regularly scheduled maintenance on your system is of utmost importance. Whether it is an older system or new system under warranty. Schedule maintenance twice a year- in the Spring and Fall. It is important in order to keep your system running at it’s peak performance and efficiency. Also it will keep any warranties you have protected. Lastly, it is important to address any issues before you experience a costly, critical failure. 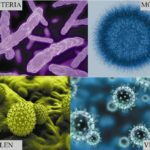 It will also include non- chemical cleaning. Any faulty parts can be replaced at additional cost. The biggest advantage is detecting issues before a critical failure. A critical failure can lead to other system failures. Most HVAC systems are designed to last 15-20 years. This can be more or less depending on usage and care. With regular care and maintenance, your system can operate at it’s peak performance for many, many years. With systems older than 2010 there is a concern with the refrigerant. These older units used R22 (Freon) refrigerant which was banned from production in the US. Importing of Freon will be banned as of 2020. Refrigerant does not just leach out of a system unless there is a leak somewhere. However, if there is a leak and your system uses R22 there will be a problem obtaining it. R22 will still be able to be used for these older systems from existing supplies. Once those supplies are diminished, there will be no more available. Retrofitting your system to accept newer age refrigerant is very costly and can greatly affect performance. It is best to consider a newer system designed to utilize newer age refrigerant and is optimized very well in the newer systems. If your system is newer and still under warranty, regular maintenance is imperative to keep your warranty protected. Most warranties will require you to produce maintenance records to ensure that the fault is with the system and not some other source. 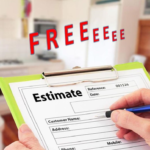 Warranties are important and can save you a lot of money and headaches in the future. Regular maintenance protects your system, components and your warranties. Your energy efficiency can always be improved upon. 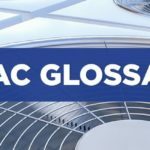 We have a previous blog How to Increase HVAC Energy Efficiency which has many ideas you can do which will help improved your energy consumption and help your systems run better. 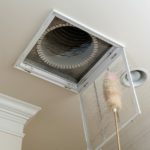 One of the most beneficial things you can do is to change your HVAC air filters often. At least every three months or every month if you have pets or high traffic. 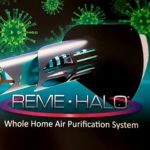 This simple measure will ensure you have maximum, unencumbered air flow to your system and that dirt, debris, toxins are not invading your system and entering your air. This is of great health benefit as well. 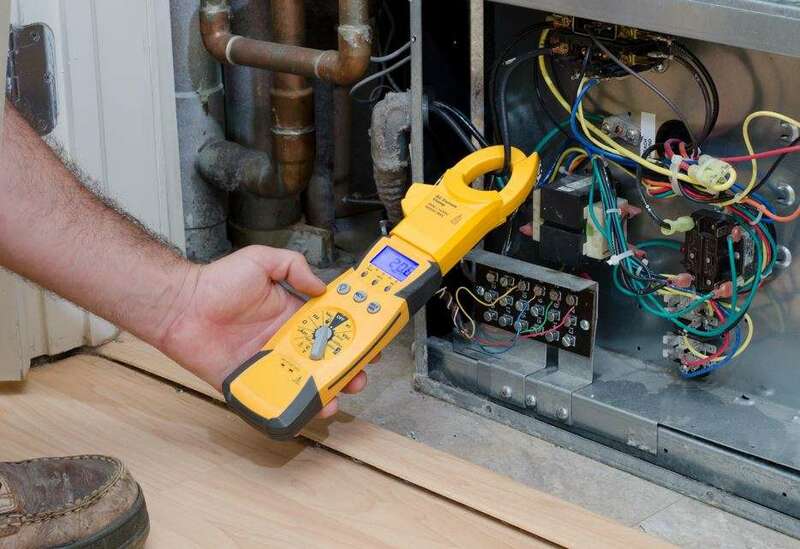 Inspection, cleaning and maintenance makes certain your system is performing properly. 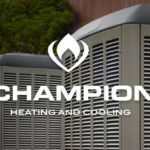 Ready to handle the new workload right before you switch from Winter Heating to Summer cooling. Between seasons it is a simple thing to run tests and make sure your system is ready to perform at it’s utmost. Catching problems before they happen can greatly minimize your expenses and downtime at minimal cost. 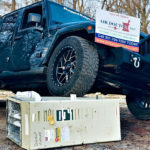 Detecting an underperforming component before it breaks down can help prevent harm to other components in your system. 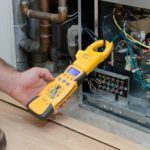 Finding leaks or wiring issues can be large safety precautions as well. 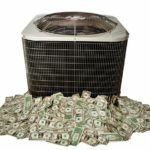 If your system is an energy hog or operates inefficiently, often it is best to at least consider a new system. 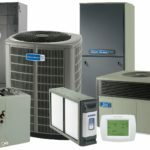 A new system might be a wise choice if your system is not heating or cooling all areas of your home properly. 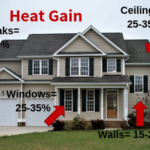 Many people consider replacing their systems when their home energy costs become too high. 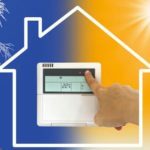 Many new systems are very energy efficient and can really save a lot of cost over time. 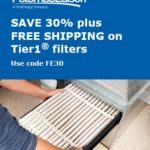 If you have an older system, or if your system has a lower SEER ratio. 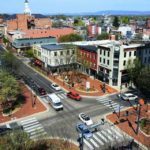 Certainly a new system could provide substantial energy savings. If your system uses R22 and is over 10 years old then it may be time to consider a new system. This would help avoid costly repairs or failure. Review our blog on R22 Freon. Right now is the BEST time to consider a new system with several of our limited time offers! 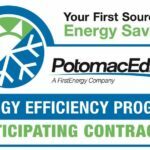 With discounts and specials offered by Air Doctor Heating and Air of $500- $1000 off new installations, Additionally, there is a Potomac Edison rebate program of up to $650. So there is no better time to consider investing in a new, energy efficient system. We also offer financing options. From 0% Interest for 60 months and longer term options up to 10 years. To top it all off we offer a Warranty for 10 years on Parts and Labor!